I am seeing a lots of year review’s appearing this week. We are all feeling the need to reflect a little; celebrate the good times and achievements of the year and look forward to firmly closing the door on other situations, events and people. I was going to keep mine for the podcast, but I have been really feeling the need to write it all out recently and so a blog is probably more apt! | Four Quarters – Community, Flitting, Grieving and Grounding. ‘Focus’ has emerged as my word of the year. Focus has so much meaning: vision, emphasis, spotlight, concentration, clarity, anchor, centre point, heart/h….it is such an utterly perfect word for the things I want to achieve both personally and on KB. 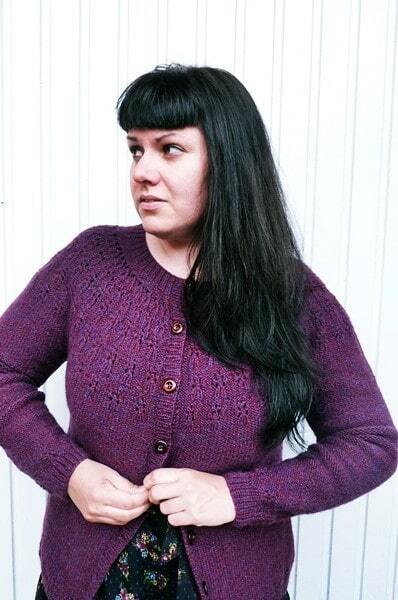 I want to focus on my knitting goals too, specifically Fair Isle, sock and hap knitting in 2015. High on the agenda in the New Year was planning for the Edinburgh Yarn Festival and the Podcast Lounge. What an utterly incredible thing, to have a space dedicated to podcasters, meet ups and fun at a wool event? I was utterly honoured to be asked to plan it and I am doubly honoured to be hosting the area again in 2016 – there is MUCH more exciting news on this very soon. What EYF and the PCL did was ground me in community and it made me – and I think everyone there and involved – feel part of something really important….EYF is not your common or garden wool festival, it is incredibly unique and I know I am not the only one who keenly feels that. April saw the hap-along and once again I was blown out of the water by feelings community and connectedness. We all came together with a concept of a traditional Shetland design and over 600 hap shawls were cast on – all different in terms of designs, and yarns and colours. Not only that but there were over 6000 posts in the chat thread, which continues still! 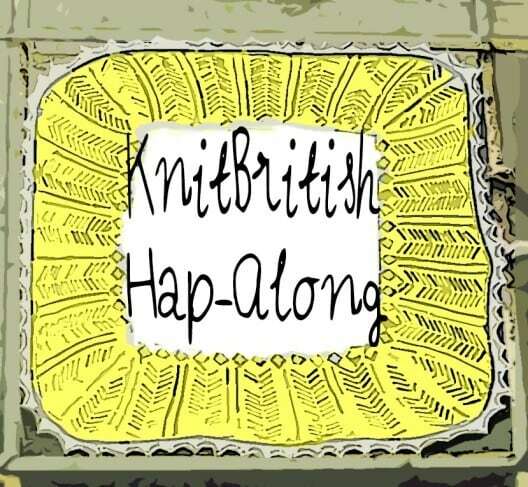 I am so touched at how people ran with the idea of what was once a very humble garment; how the KnitBritish community swelled with hap love and that so many friendships were formed in this KAL. Not content with this KAL, In June Isla Davison and I launched a Scollay KAL to celebrate the re-release of Karie’s cardigan pattern and the start of what has become a beautiful collaboration with BritYarn Let’s not mention that fact that my cardigan is still languishing without sleeves, but this was a very lovely -along which saw some people using Britches wool for the first time, knitting their first garments and taking part in their first KAL. In July thelovelyfella and I were making plans to move from Shetland to Edinburgh, something we had been planning for a long time. Moving was hellish, I am not going to lie, but just as we moved and were about to embark on this big new step – shucking off the moving horrors – we were totally struck down by the sudden death of a close family member. I really don’t know how to articulate everything we went through and the rough edges we are still dealing with but what I will say is that I was really helped through by the incredible kind Raverly messages from so many of you. I took a longer break from the podcast. In September I was back in Shetland for Shetland Wool Week and I can honestly say I got a well needed grounding. Just like Edinburgh Yarn Festival stands unique amongst it’s contemporaries Shetland Wool Week truly breaks the mould too. 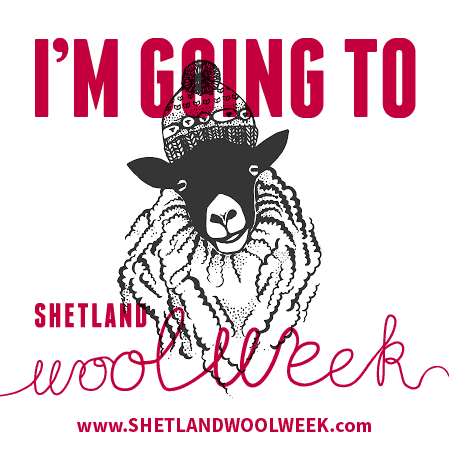 For those who have been lucky enough to go to this you will be nodding your head when I say there is nothing quite like wool week; the people, the atmosphere, the content, the classes, the talks, the location, the knitwear…..the sheep! This year I was also recording for Shetland Wool Week and I put out a mini podcast on their website each and every day.I did ten podcasts in 9 days – recording during the day and editing most of the evenings.I am not going to lie, it was hard work but it was astounding fun and talking to so many people was an utter highlight of the week. All the mini-podcasts have sadly all disappeared from the SWW website now, which is a bit of a shame, really as so many voices and good experiences were captured. But you can listen to my episode 43 if you want to hear about the week itself and my enjoyment of it. SWW was also a good time for much needed time with good friends and such larks were had. 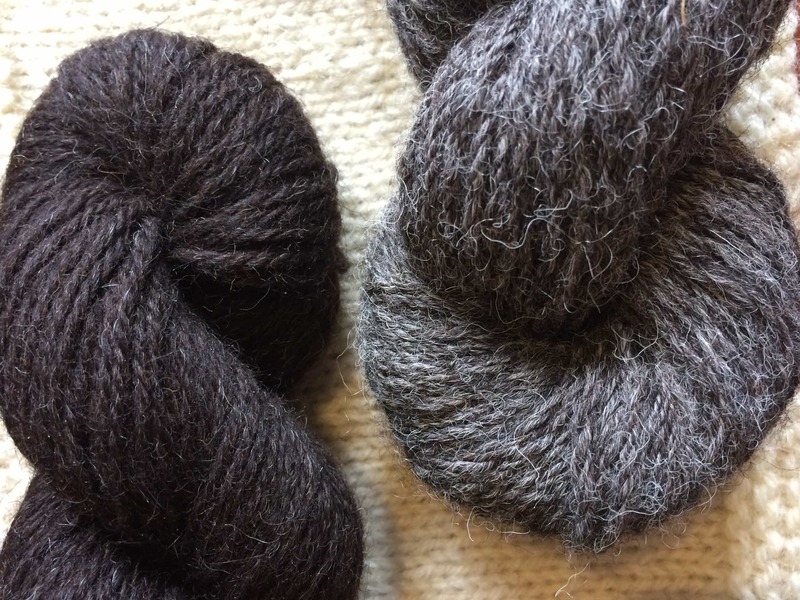 The Breed Swatchalong is ongoing into 2016, but another -along and another example of community rooting – this time people all coming together to experience and explore the myriad and varied characteristics of local wool. You are all wondrous Sherlock Holmeses of Wool! In terms of focus and knitting goals, two out of three were definitely achieved and add to that now weaving and spinning too! Personally and professionally, I can’t even begin to describe what keeping ‘focus’ has done and what a companion and what a touchstone it has been to me. I called the word to mind in times of loss and bewilderment; I have used it when thinking about all things to do with this website and podcast. I have employed it when I have found myself laid low by others, by silliness and ignorance and quickly used it as a counter to all this and more. I can’t really recall my thoughts from this time last year, on the precipice of a New Year, but this year I feel resolute – (I suppose you can’t get away from that word at new year) to ensure that I have as much fun in 2016 with all my pursuits as I possibly can. I utterly love what I do and I love that you guys are along for the ride too – words cannot express what your support and enthusiasm for everything I do means. That you get excited about our KALs, or events and that you love to be enabled in all things British wool – that makes me so happy. Podcasting in all things craft and makery has gone through several changes over the last few years; those keep coming and there have been podfades, rebrands and formatting and there have been MASSIVE pod-achievements too…a dedicated Podcast Lounge at Edinburgh Yarn Festival, TWO Knit podcasters winning big at the UK Podcast Awards and, I don’t know about you, but I do a little fist pump every time I see a craft-related podcast on the new and noteworthy segment of iTunes! In terms of the KnitBritish podcast, I aim to keep on doing what I have been doing – reviewing, interviewing, news-digging and enabling, with a massive dollop of fun and always a focus on wool grown, spun or dyed in the UK. Some weeks I will have a really special sponsor for you, which I feel shares my own aims and vision and someone who is part of the show, rather than separate to it. Other weeks won’t be sponsored. That said there will be very exciting things afoot; behind the scenes at KB we have been working on a logo and…exciting KB merchandise for the future too! I know you like what I am doing – you kindly tell me so and tell me often. To be brutally honest, I pay such little attention to stats and the figures side of things. 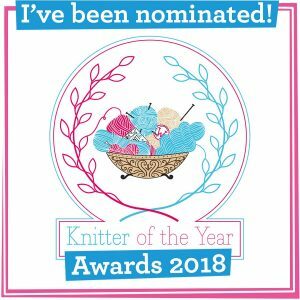 I appreciate far more the comments, emails, tweets and reviews, etc you give me and I love feeling like I have you all around for a big old knit and knatter twice a month! On a personal-professional level (i,e, not KB related) I need to make a few decisions and change a few things up. You don’t get anywhere in this world without feeling your way, sometimes, and having the courage to try things out. I haven’t even hardly mentioned wool, but this post would be never-ending (I am so glad I decided to post this, can you imagine how long a podcast this would have been??!) 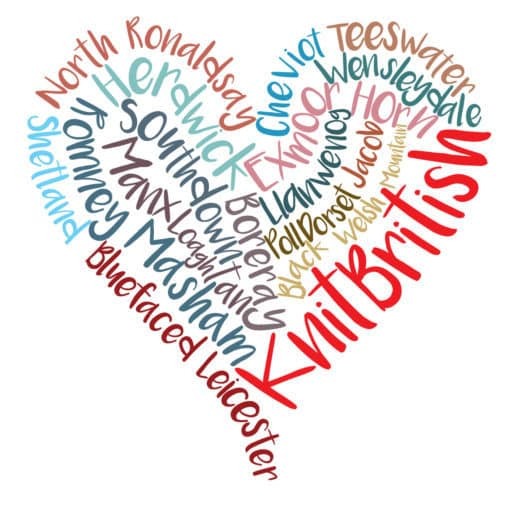 But I do want to say a massive thank you to everyone who has been involved with KnitBritish this year and continues to support what I do – for all the yarnies, dyers, designers and wool producers who have sent things to review or give-away and who have kindly agreed to interviews and the like- thank you! The show sponsors – thank you for being so incredible and for understanding what I meant when I said “I want to make you part of the show, not an ad break!”. Thank you to my fellow podcasting community – this year more than ever I feel we have achieved so much and I love how there is some genuine love and support for each other in what we do – thank you. Listeners, readers, members of the KnitBritish Raverly Group, board lurkers. 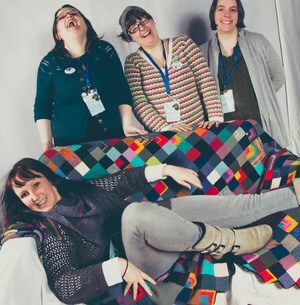 social media mavens, stalwart day-one-ers… all of you, the flagstones around my KnitBritish hearth! THANK YOU!!! 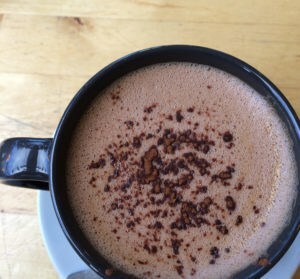 Goodbye 2015 – you were a mixed bag. Hello 2016 – don’t you look shiny and new and full of good things? Good things I can tell you about, all in good time. AND a THANK YOU to you also! Happy Hogmanay! Lovely end of year post. I’ve had some good bits, but largely I’ll be pleased to see the back of 2015. Roll on next year – best of luck and love to us all! Thank you Louise for such awesome podcasts, you make me laugh so much, and I’ve learnt not to be drinking cups of tea too close to my computer as sometimes I laugh so much I cough….your inspiring KALS encourage me so much with my knitting, and if it wasn’t for your British Breed KAL I’d have no idea how beautiful Suffolk or Norfolk Horn were. I was so sorry to read of your loss, we also lost someone very dear this Summer and thinking of him still makes my heart right ache. Happy and peaceful new year greetings to you all. May the coming year be kind to you and bring you all much happiness. Keep knitting and be as joyful as you can. Thank you for all the great pod casts and posts throughout the year. Wishing you and yours a healthy and happy New Year. I have so enjoyed listening to you over this year. All the very best for 2016, looking forward to more knitting and nattering. Enjoyed so much listening to the podcast and look forward to listening in 2016. All the very best Louise. Happy new year to you as well, Louise! I somehow found your podcast last spring, enjoying to have so many episodes to catch up with. I learned so much and tried out so many things this past year thanks to you. So a big thank you for being a fantastic enabler, hope 2016 gives you joy and happyness! Lovely end of year post. Happy New Year to you too. I always like this time of year – new hopes, resolutions, cast-ons, new projects to plan for, but it’s also good to look back and reflect too, and try to improve on those little things in life that have been neglected. I got up very early this morning, made a cup of tea and just read a novel for several hours which was a lovely way to start the year. Oh, and then I cast on for a new jumper! Louise, I’m one of your ‘lurkers’. I was thrilled to find your podcast late in 2014 and have spent the past year catching up. ‘Thank you’ is not sufficient to express my gratitude for creating such a warm, inviting avenue for connecting knitters and wool lovers around the globe. Your work has enriched my life well beyond the stitches on my needles. Blessings to you and yours in 2016.